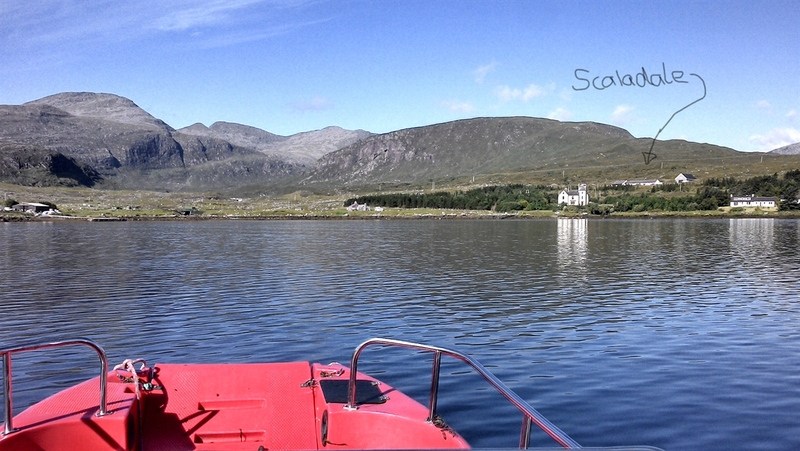 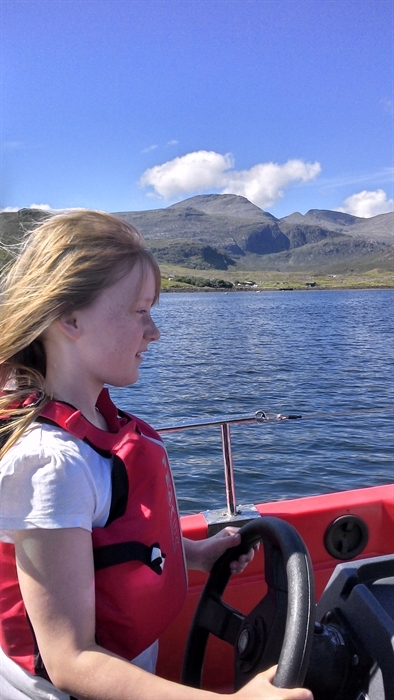 Wet and dry Outdoor Activities, Boat Trips and Mountain Bike Holidays in Harris. 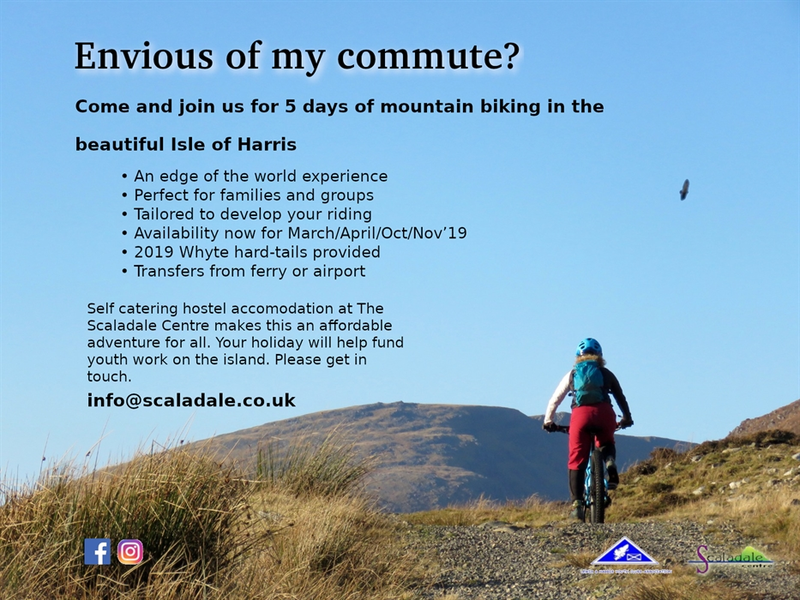 Groups and individuals welcomed. 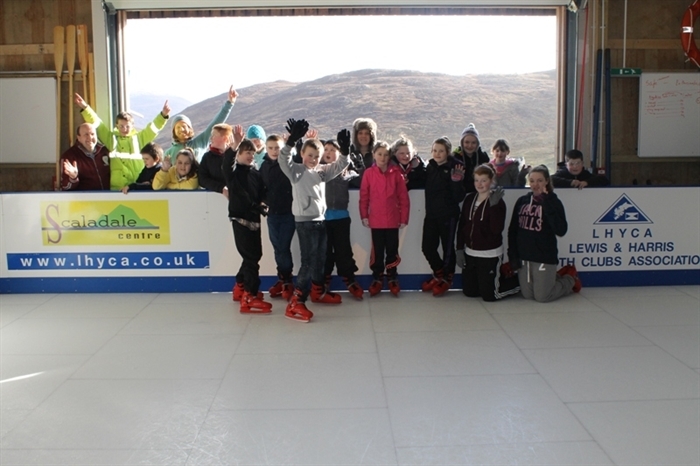 Ice Rink in winter. 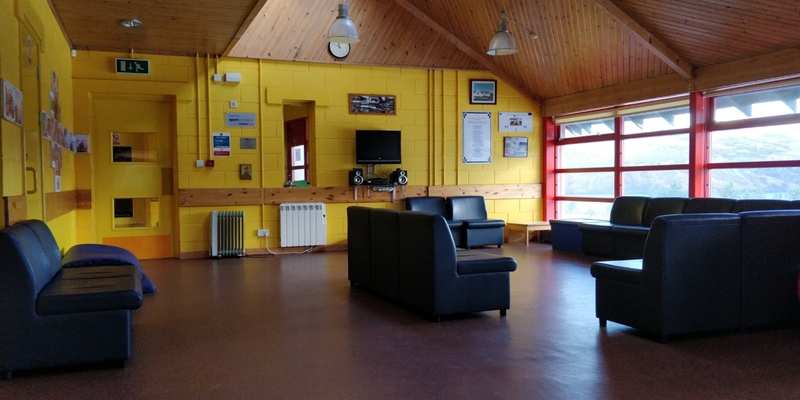 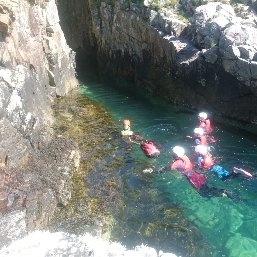 Based at the foot of the rugged and beautiful North Harris Hills, our outdoor centre offers a full range of water sports and land based activities for locals and visitors. 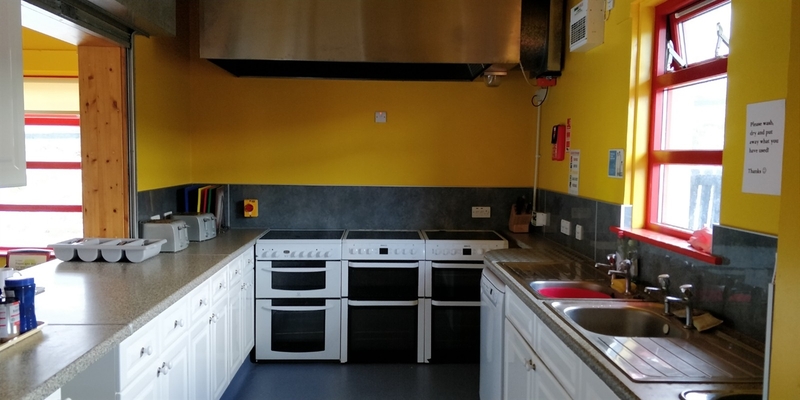 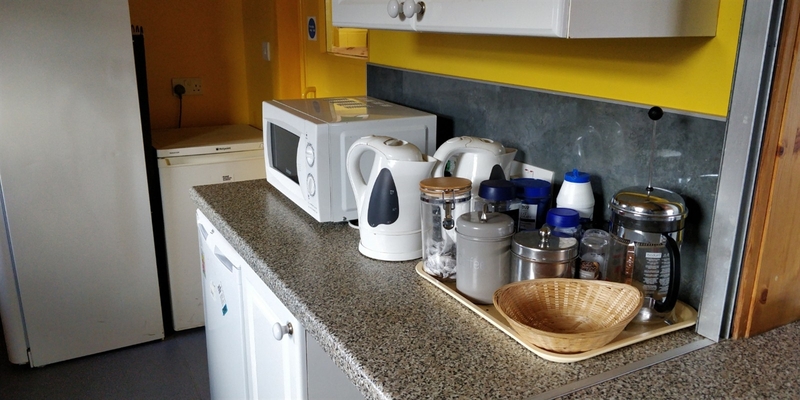 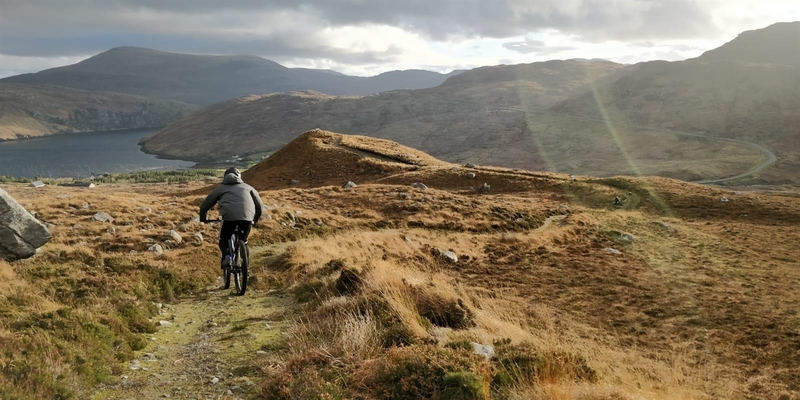 We are also a 28 bed hostel, offering mountain bike holidays in the Spring and Autumn, and accommodation for groups and individuals all year round. 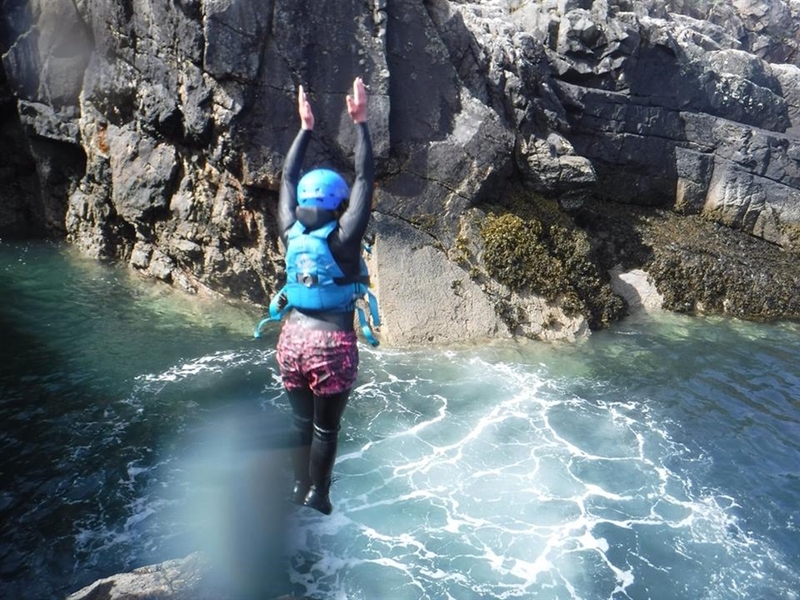 Activities include: coasteering, gorge scrambling, kayaking, sailing, mountain biking, climbing, hill walking, bush craft, archery and even ice skating in the winter! 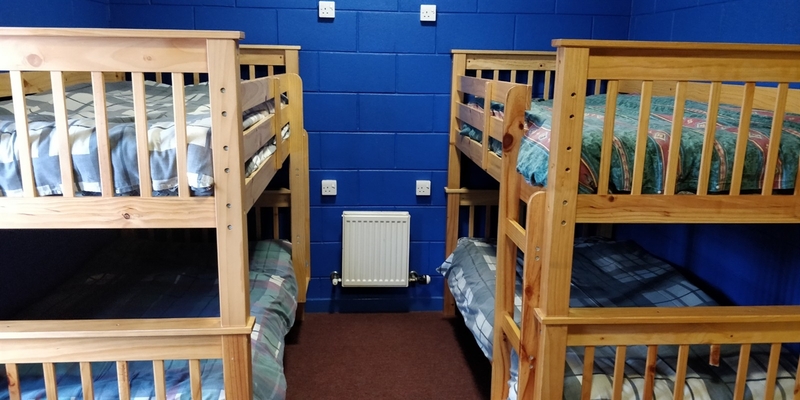 Your exciting holiday experience will help us fund the valuable youth work we do in our local communities.